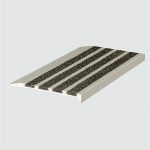 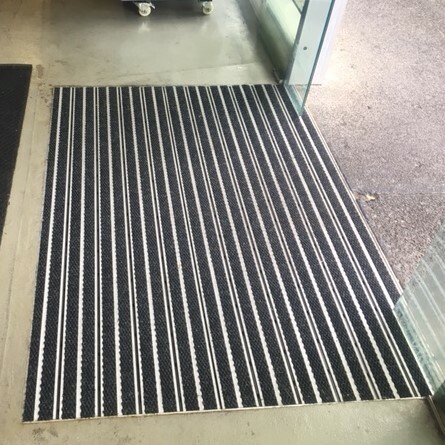 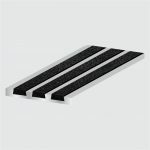 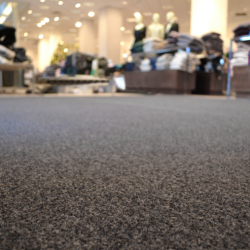 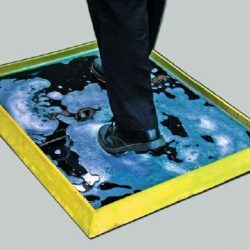 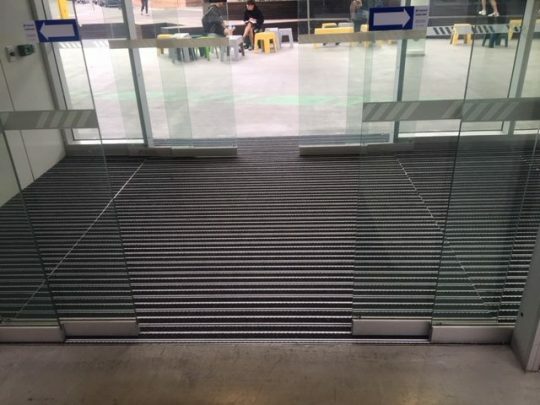 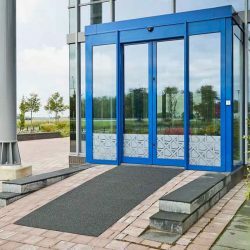 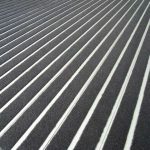 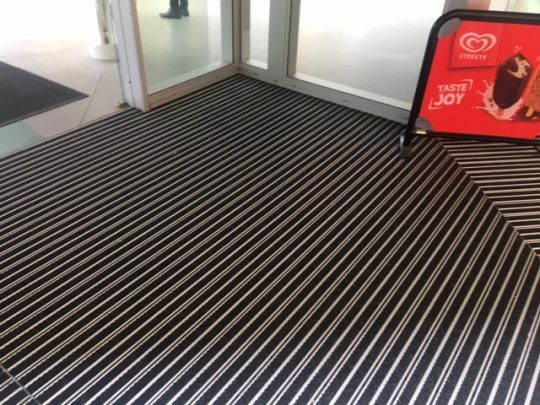 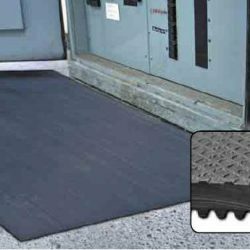 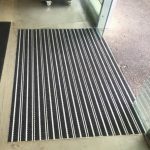 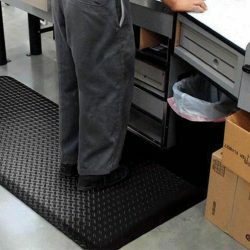 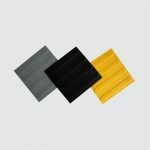 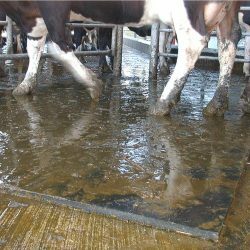 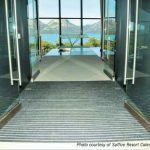 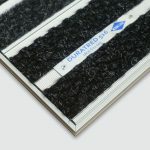 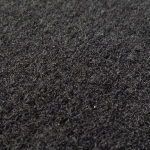 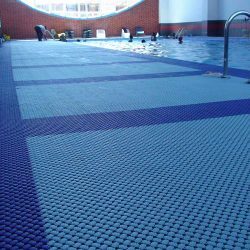 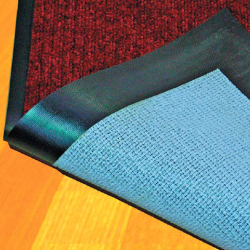 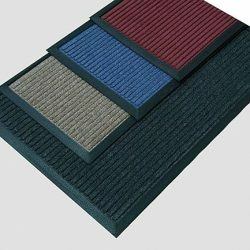 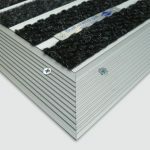 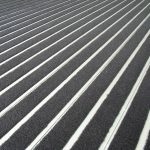 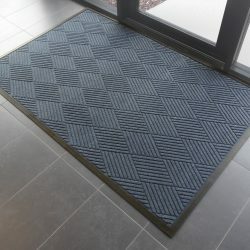 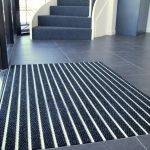 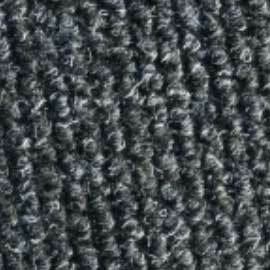 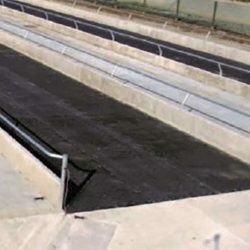 Duramaxx is the ultimate aluminium matting for extreme high traffic areas. 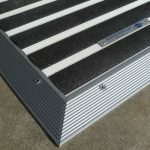 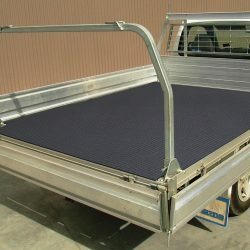 16.0mm thick and engineered to handle the heaviest trolleys including motor vehicles. 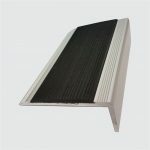 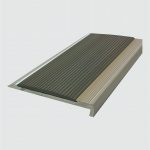 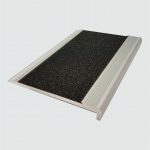 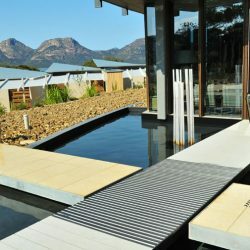 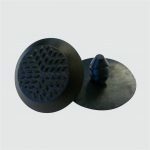 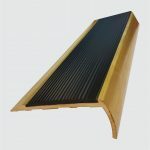 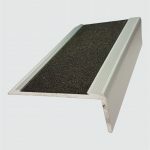 Available with or without slotted drainage system for outdoor use. 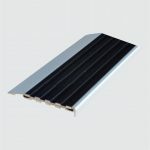 Anodised aluminium for longevity of appearance. 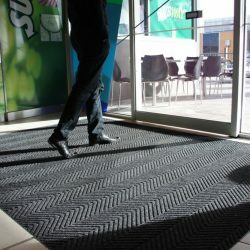 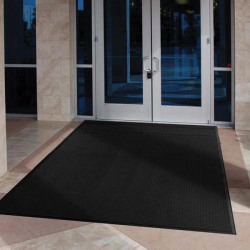 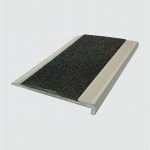 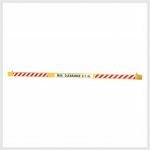 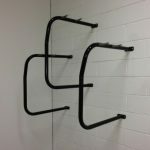 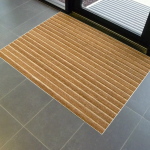 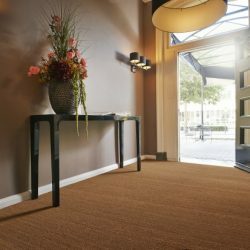 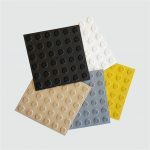 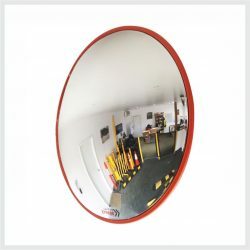 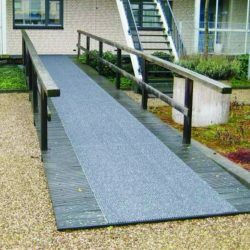 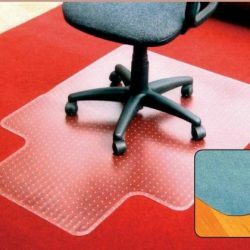 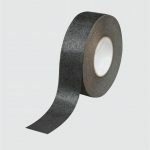 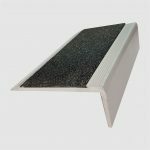 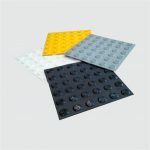 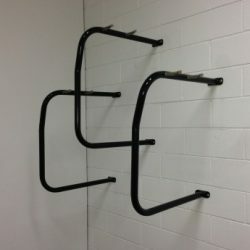 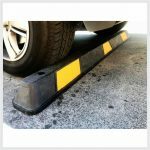 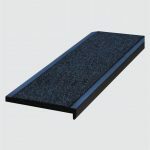 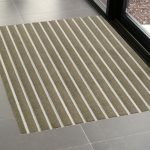 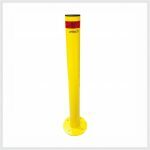 Ideal for heavy traffic areas, suitable for indoor and outdoor applications. 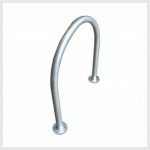 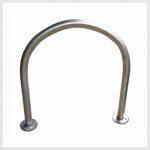 This product has a 20 year warranty period strictly limited to the repair or replacement of product, that in Sterling Supplies’ opinion, was properly applied, installed and maintained, and does not include any responsibility for consequential or other damages. 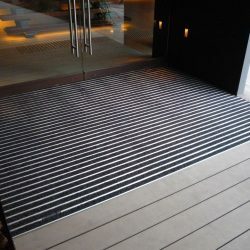 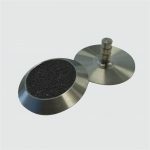 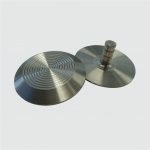 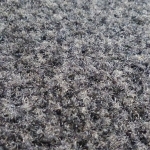 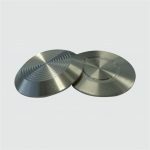 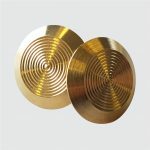 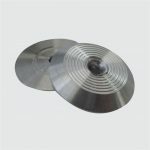 Sterling Supplies warrants that this product is free from defects in materials and workmanship.